The Public Policy Administration Program is proud of its diverse faculty, who are as committed to teaching the public servants and community leaders of tomorrow as they are to publishing nationally-recognized research. The Public Policy Administration degree program at the University of Missouri–St. Louis encompasses three nationally-recognized component areas, including the Master of Public Policy Administration, the Nonprofit Management and Leadership Program, which features a certificate program, and the Local Government Partnership. The Public Policy Administration program is proud of its diverse faculty, who are as committed to teaching the public servants and community leaders of tomorrow as they are to publishing nationally-recognized research. Core faculty members hold joint appointments in public policy administration and related departments, such as economics, political science, and business administration. UMSL maintains strong links to the community by offering technical assistance, consulting services and noncredit Chancellor's Certificates for public servants and community leaders. These programs are the Chancellor's Certificates in Planning & Zoning, Economic Development, Volunteer Management, and the National Association of County Collectors, Treasurers and Finance Officers (NACCTFO) program. UMSL offers a Master of Public Policy Administration with four emphasis areas, and in addition to graduate certificate programs in Nonprofit Management and Leadership, Local Government Management, and Policy and Program Evaluation, it offers non-credit programs in nonprofit management and leadership, and Chancellor's Certificate Programs. 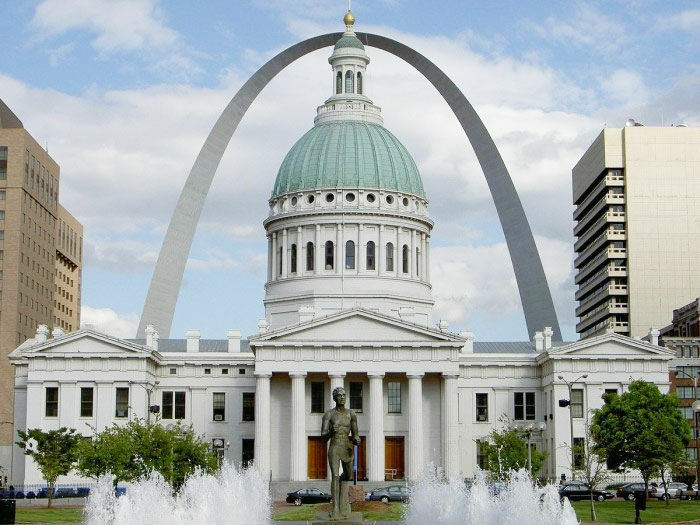 The Public Policy Administration program is part of the Local Government Partnership, a collaboration between UMSL's Public Policy Administration program, East-West Gateway Council of Governments, and the Center for Ethics in Public Life. The program serves MPPA students pursuing an emphasis in local government and careers in the public sector.